Did you miss National School Breakfast Week (March 6-10)? We did too! Never fear as Iowa Mom is here to help you get back on track and get down to business with "Take the School Breakfast Challenge." 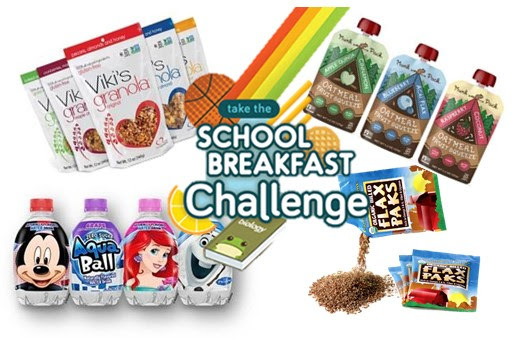 This challenge was created to encourage parents, students and school officials to start their morning with a healthy breakfast. As a busy mom, I know how hard that can be. So, follow along as we offer a tip a day to get you off to school quick, easy and the healthy way. Day one starts off with an on the go option since Mondays can be especially hard, oatmeal and fruit in a squeeze pack! When you're rushing to get the kids out the door, Munk Pack Oatmeal Fruit Squeezes are the perfect healthy, on-the-go breakfast. The ready-to-eat oatmeal fruit squeezes are packed with grains and fruit bites, and they're gluten-free, non GMO, vegan and high in fiber. 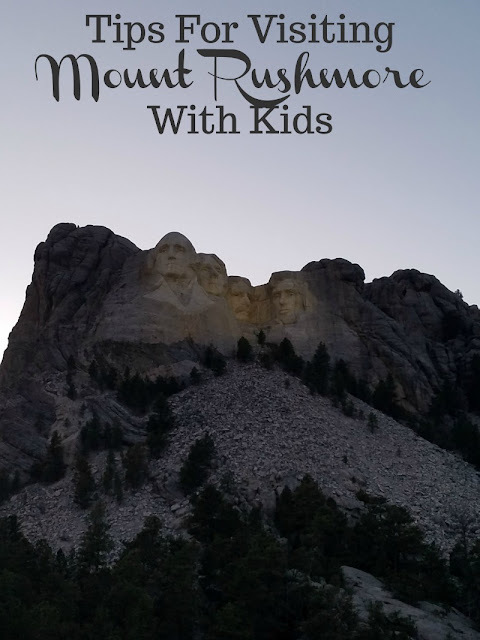 We do on the go packs often when heading on a roadtrip and event just to the park for a day. With that being said, not all are created equal. It took a lot of trail and error to find a selection that my wee ones would eat and do so gladly. I for one an excited to be able to add Munk Pack to that list. Even more so, that this option is full of grain and fruit making it a great choice for one and done breakfast moments. 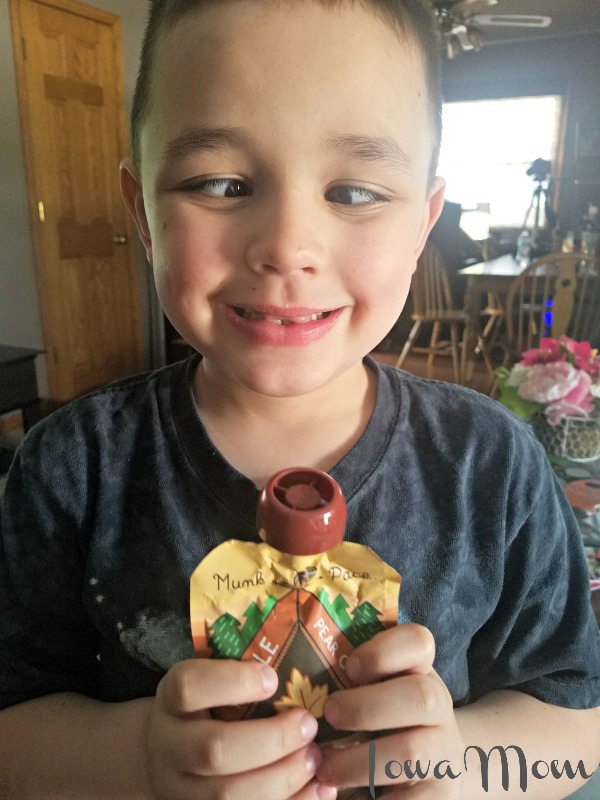 Our youngest, Elliot, absolutely is wild about Munk Pack Maple Pear Quinoa. From silly faces to squeeze, he is all boy when it comes to breakfast. Always on the move, these are a great choice for those that have trouble sitting still long enough to eat a full meal before getting side tracked. Oatmeal is our go to during the colder months. It is nice to be able to offer it with acceptance year round. Munk Pack helps me to do that. Maple Pear Quinoa offers a hint of pure maple syrup in every bite, while enjoying traditional oatmeal you know and love anywhere, anytime. Yay! 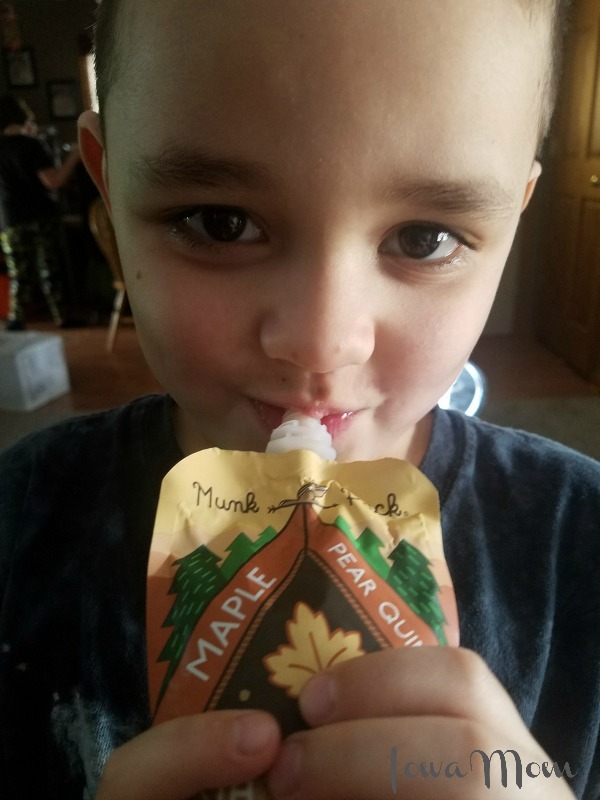 Munk Pack Oatmeal Fruit Squeezes are available in five delicious flavors, including Apple Quinoa Cinnamon, Maple Pear Quinoa, Blueberry Acai Flax, Raspberry Coconut and Peach Chia Vanilla, they are gluten-free, non GMO, vegan and high in fiber.